Whether you’re a growing, locally owned business or a large national organization, our payment processing solutions for merchants can help you deliver additional value to your customers. Integrate online and mobile ordering and payments with your current website, offer rewards and loyalty programs to drive additional revenue, or offer customers peace of mind with secure payment processing. Whatever the case may be, DishOut has a solution for merchants of any size, in virtually any industry. Customers love your store. Show them how much you appreciate them and drive revenue for your business with a gift card or loyalty program from DishOut. Ditch your old paper (or even plastic) gift cards for a new, modern gift card solution or e-gift card solution that will help drive revenue to your business and capture new and loyal customers. Implement a new loyalty program to reward your best customers and keep them coming back. 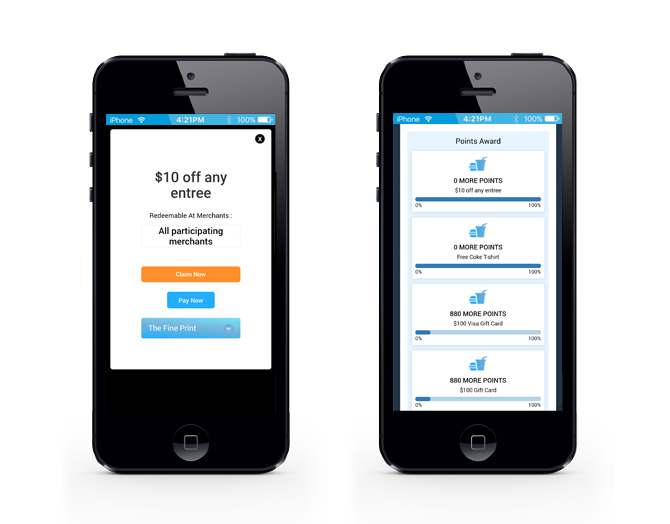 Loyalty programs can be completely customized to include digital punch card programs, points, and custom currency. Tailor custom deals and offers to your customers to help drive revenue during specific time periods, or run promotional campaigns to launch a new product or offering. For your customers on the go, calling in and possibly waiting on hold to place an order might not be an option. Our online and mobile ordering solution allows customers to browse your menu, customize and place their order, even pay for everything, all from their favorite mobile device. Lets face it, we all get a little grumpy when we get hungry. DishOut’s online and mobile ordering solution is simple, modern, and easy-to-use so customer’s can place their orders (and satisfy their cravings) in no time! Along with ordering online or from a mobile device, our solution also offers your customers the convenience of paying for their order online as well as securely storing their card information to make repeat purchases even faster and easier. 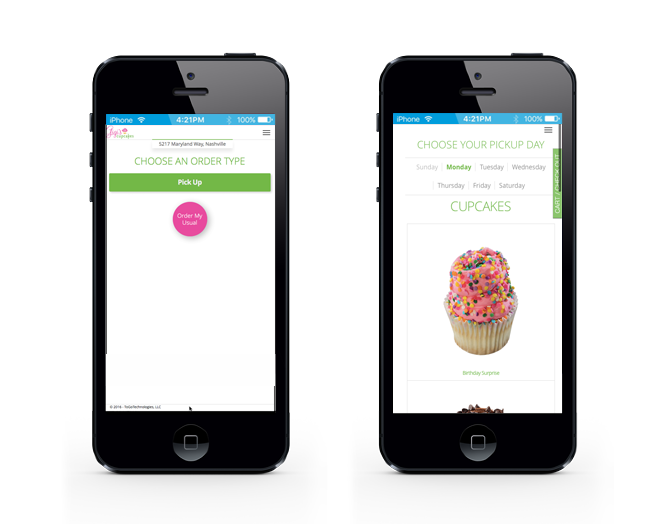 Add your logo, photos, color scheme, and other branding elements for a mobile ordering solution that feels uniquely yours, at a fraction of the cost of a custom-developed online ordering solution. DishOut offers payment solutions to a number of verticals including college campuses and universities, hotels, hospitals, and corporate campuses. 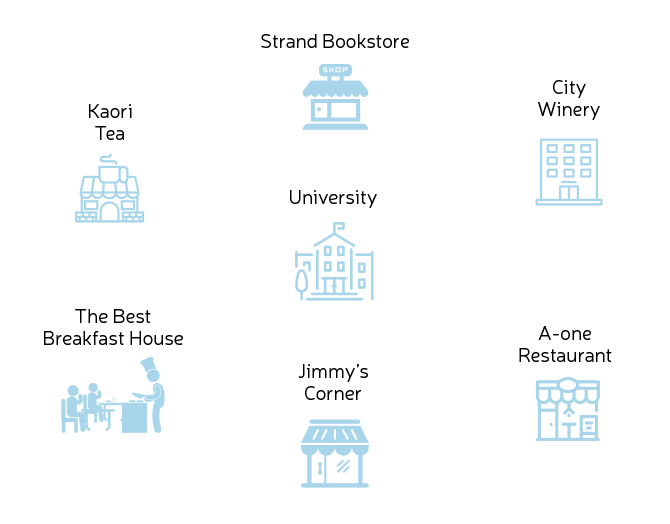 These solutions allow students, faculty, doctors, nurses, guests, and employees to make purchases in the local community using alternative methods such as their student ID card or hotel room key. Joining the local merchant networks drives additional foot traffic and revenue to your location. By joining the merchant network in your local community, the college, university, hospital, etc., will promote your location as a place for their students, faculty, doctors, nurses, and more to visit via their website and other promotional materials. Tailor special offers to the community members to help drive revenue to your business. For example, take 15% off your entire check when you use your student ID card to pay. Help foster a sense of community and cooperation among local businesses and the colleges, universities, hotels, hospitals, and corporate campuses within the local area.